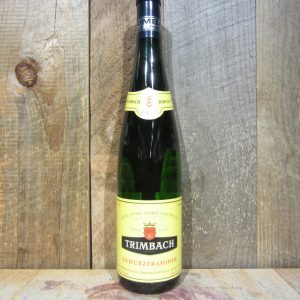 Trimbach Gewurztraminer is a bright pale gold color. 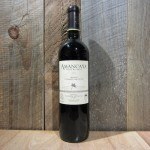 Aromas of cinnamon, nutmeg, lychee and rose petals. 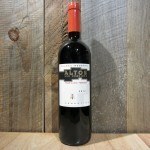 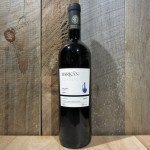 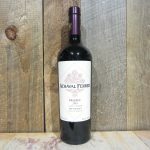 The taste is rich, intense, luscious and well balanced with a dry, spicy finish. Be the first to review “TRIMBACH ALSACE GEWURZTRAMINER 2015 750ML” Click here to cancel reply.